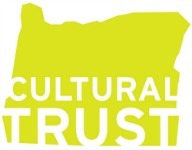 Meetings: Monthly on the 3rd Saturday of the month at Noon. 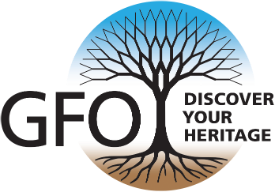 Please check the GFO calendar for updates and more information. 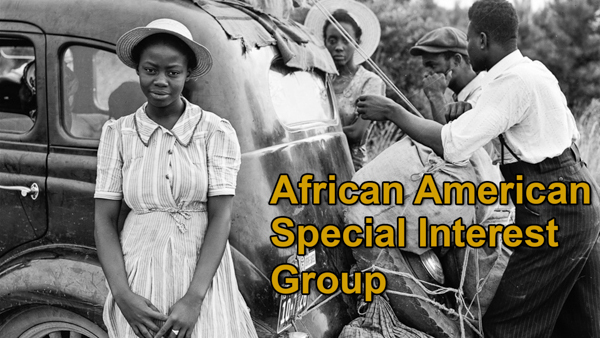 If you know of any other people interested in African American genealogy tell them about the group. They don't have to be a GFO member to participate. The facilitator is Janice Sellers.